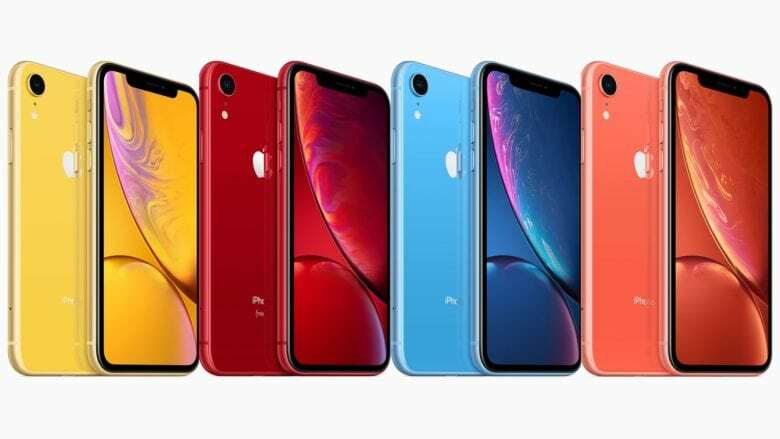 China is not the only part of the world where Apple’s iPhone is losing market share to hard-charging Chinese brands. 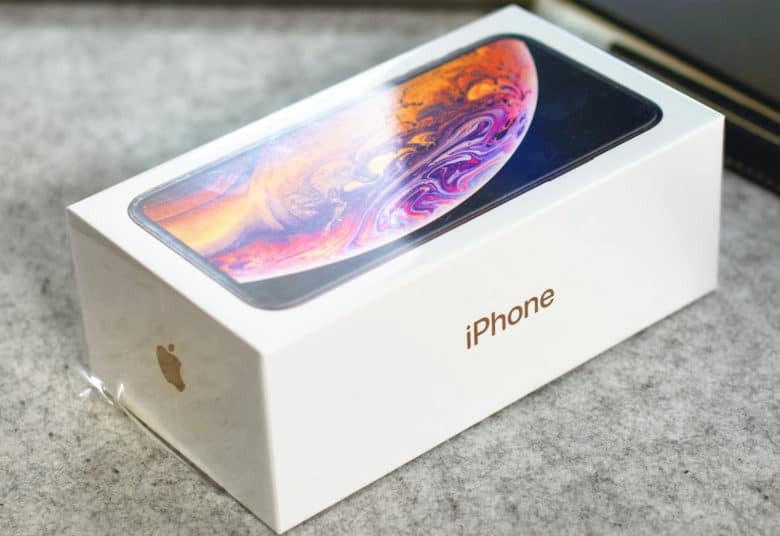 Sales of the iPhone are falling off in Europe and Thailand, the second-biggest smartphone market in Southeast Asia, where shipments fell by more than 50 percent. Well, that certainly makes a good first impression! 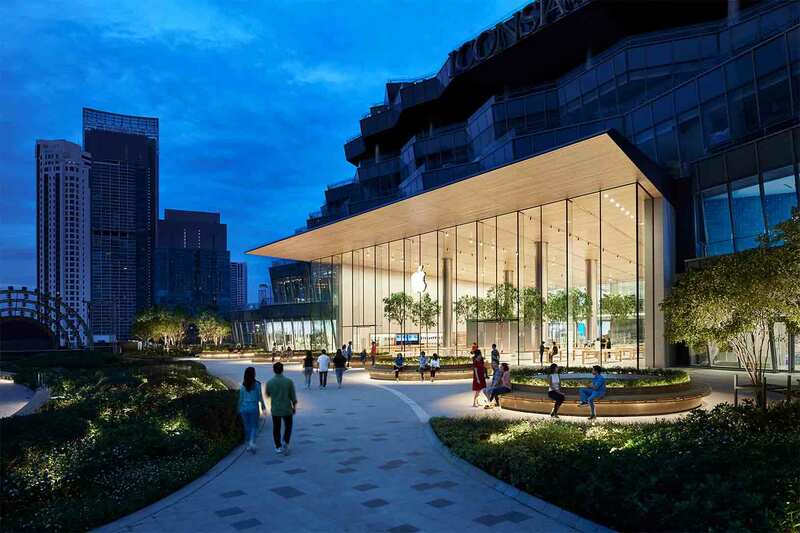 Apple has confirmed that its first retail store in Thailand will open next month in Bangkok — and it looks absolutely spectacular. If Apple’s goal was to make a strong impression from day one, we can safely say this: Mission accomplished. 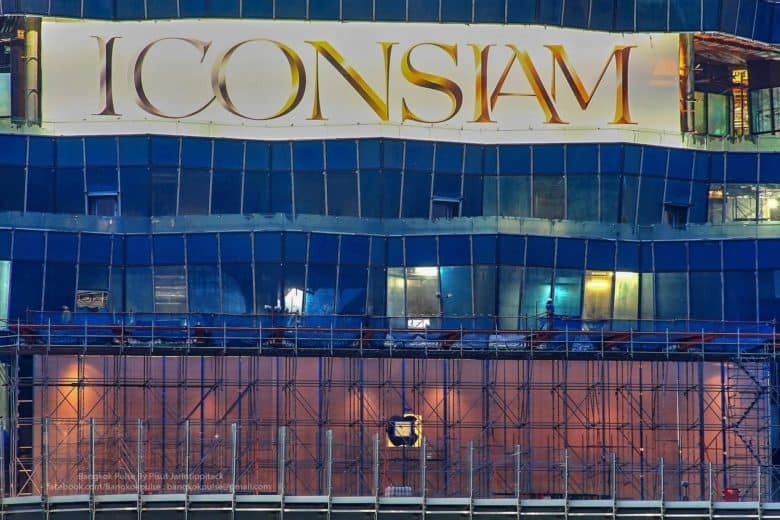 The new store is part of the ambitious Iconsiam complex on the Chao Phraya River in Bangkok. 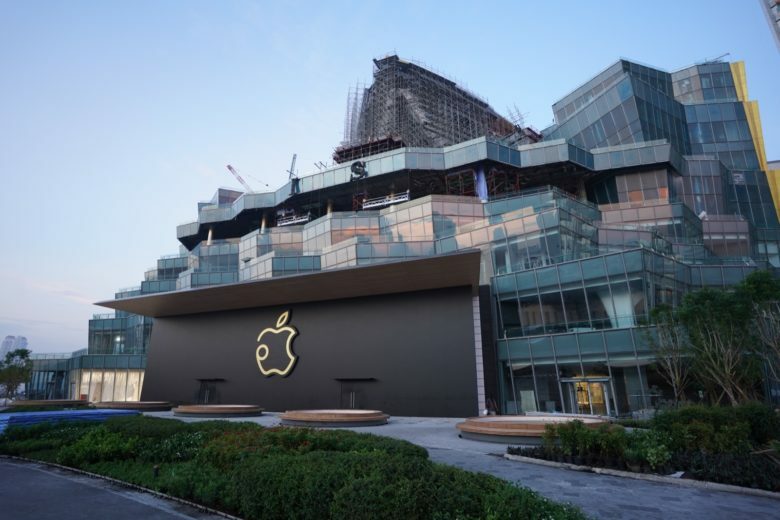 Along with Apple’s debut retail store in the country, Iconsiam is home to two shopping malls, a department store, 3,000-seat auditorium, amusement park, fitness center, and residential buildings. A glimpse at the (possible) new Apple Store. 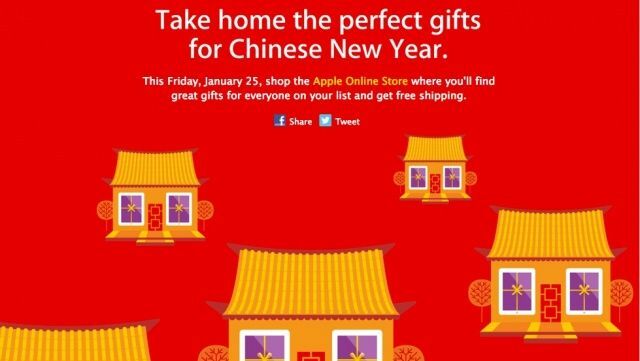 We may well have confirmation of the opening of the first Apple Store in Thailand, thanks to an image shared on social media. While it doesn’t reveal the retail store in all its completed grandeur, it does show a building with recognizable glass exterior and, of course, that all-important logo. Mac prices aren't what they used to be. Apple is ramping up the prices for its entire Mac lineup in seven countries around the world — but don’t blame Cupertino! 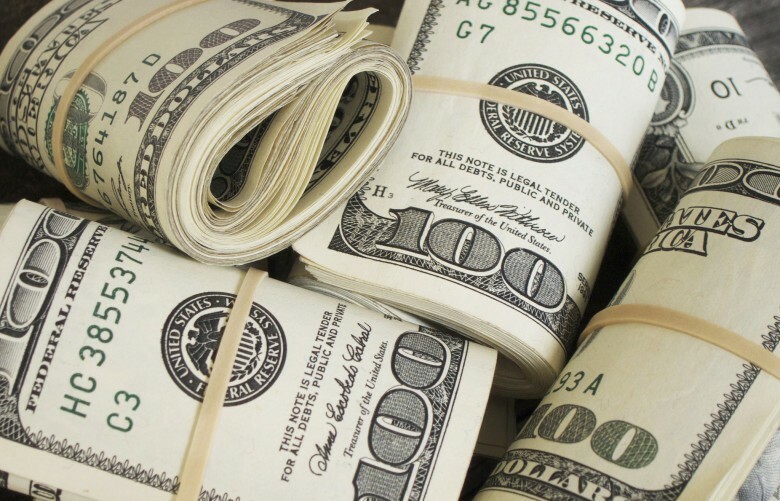 Thailand is one of the world’s most coup-prone countries. It’s also home to people who smile the most in selfies. So even when the tanks roll in, the urge to snap takes over. Better yet: get that shot with the soldiers. Or the tank. 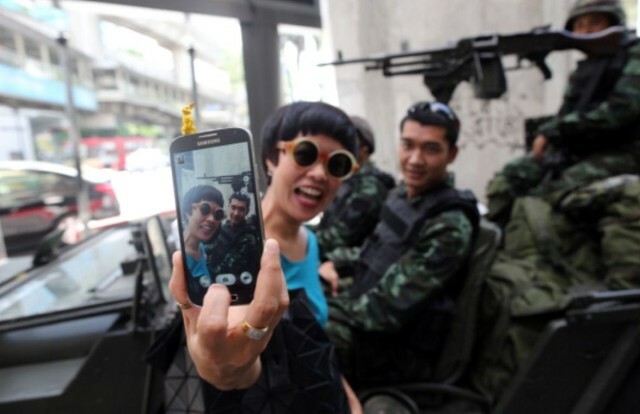 That’s what’s happening in Bangkok, where the smartphone set is taking keepsakes as the coup comes to town. 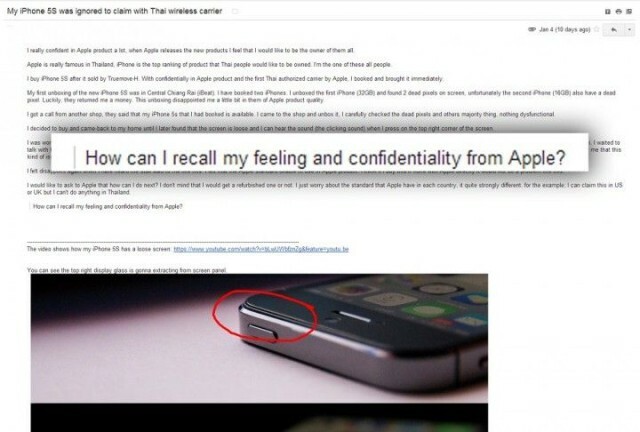 Soon after Tim Cook took over running Apple, we reported that he was following the example of predecessor Steve Jobs in terms of responding to customer emails. Two-and-a-half years on, it seems nothing has changed. What is it with Thailand, Apple and Buddhist temples lately? First, an abbott of the Wat Phra Dhammakaya said that Steve Jobs was kickin’ it in the afterlife as a mid-level angel with his own celestial palace. 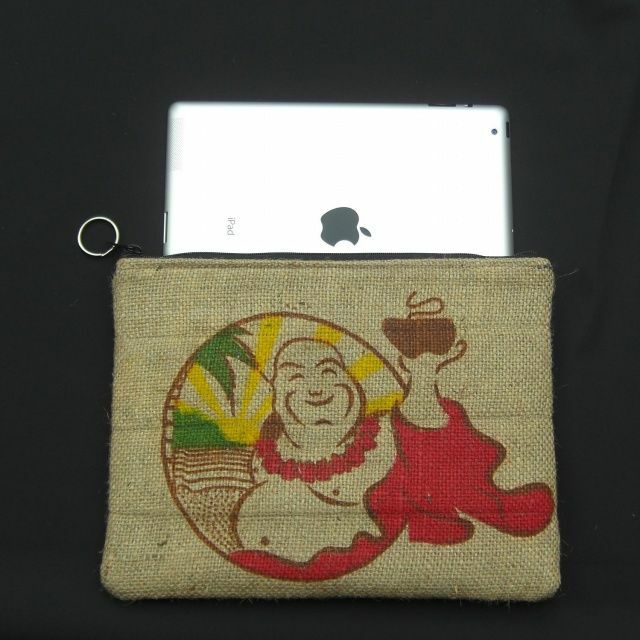 Now, a temple in Thailand’s Chom Phra district has decided that Buddha carries around an iPad with him wherever he goes.